Finally a solution to your 3.7L Mustang’s sloppy MT-82 Transmission.I know most everyone reading this has had issues with their Stock MT-82 Transmission. Well now you can toss that MT-82 away. 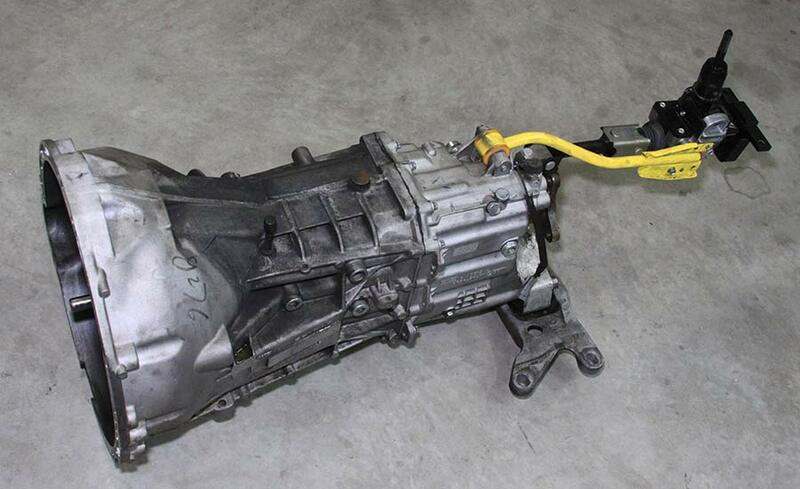 Ford gave us a great 3.7L Motor and then botched the Mustang with this transmission. The first gear is too tall and the remote shifter is sloppy at best. The guys over at Modern Diveline have come up with the only kit that makes this an option for your 3.7 Mustang.Modern Diveline is a small shop that is made up of automotive enthusiasts and they race Mustangs themselves. I sent my car out to them so they could use it as the test mule and build this kit for all 3.7L Mustang owners to have an option. Their kit uses the Tremec T-56 Magnum XL transmission. Essentially the same as used by Ford on the GT500 models.The XL incorporates the sifter into the tail and gets rid if the remote shifter. Making your shifts very precise.This powerhouse is rated to 700 ft lbs of torque. So it will hold up to 1000 HP at the motor with out blinking. The Tremec T-56 XL is geared just right for the power of your 3.7L DOHC V-6 Mustang, especially if you have supercharged it. 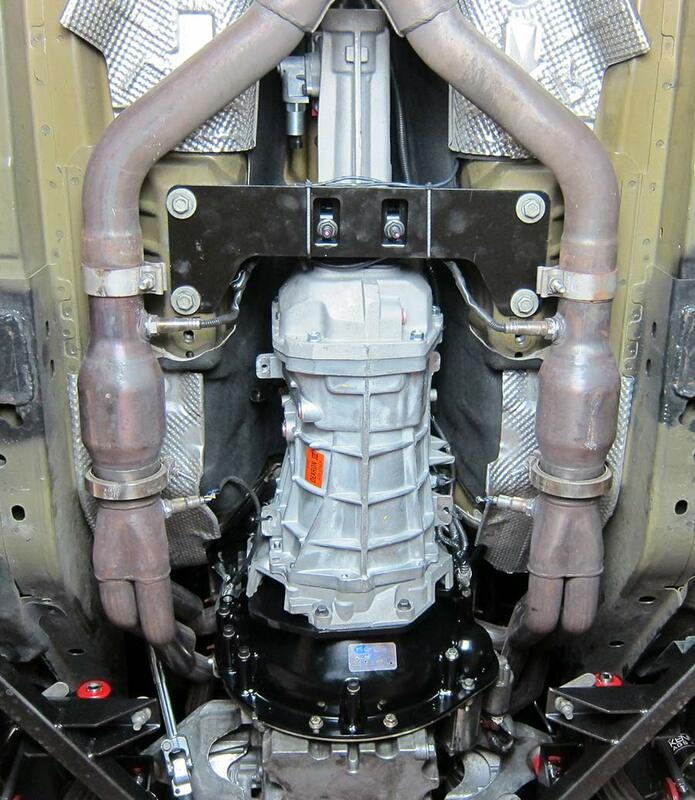 This improves acceleration and highway cruising, including two overdrive ranges so you can get better MPG.Here are some of the Tremec T-56 Magnum XL features. 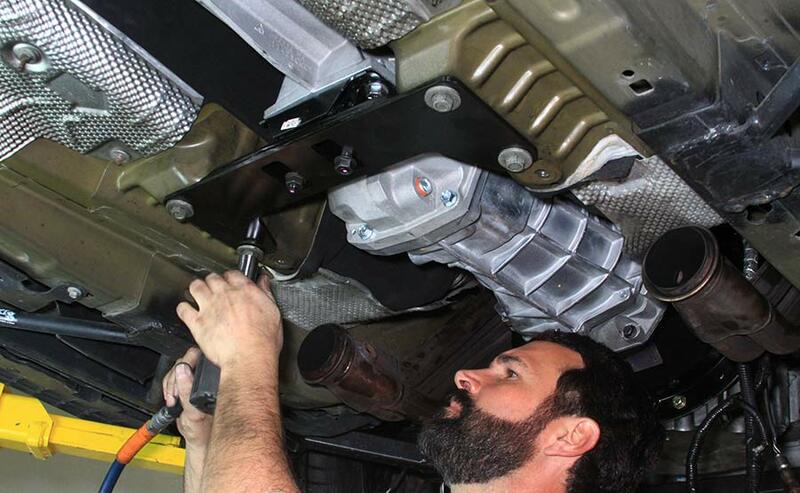 Check out the MT-82 Gear Ratios and the Tremec Gear Options. 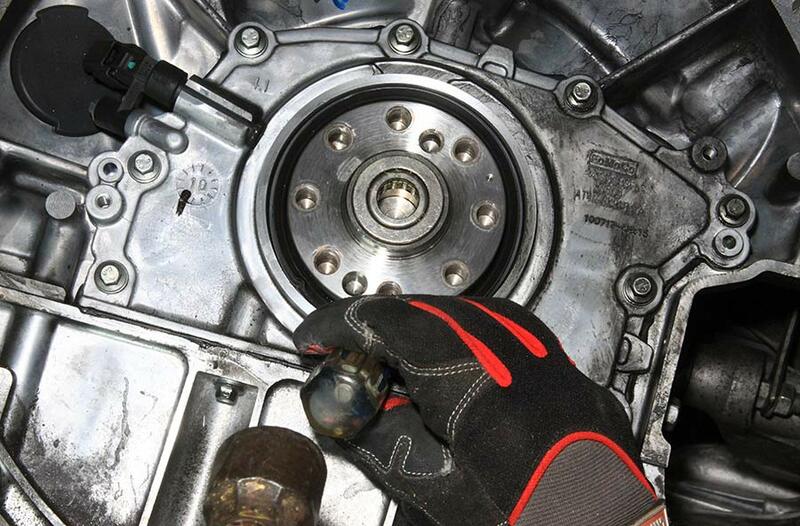 I was able to put this new Tremec transmission to the test at Road America. RA is a very fast track and I was able to stay in third and fourth most of the time. I downshifted into second gear a couple of times, but a third to forth down to third again is about as easy as it gets being at the top and bottom of the pattern. 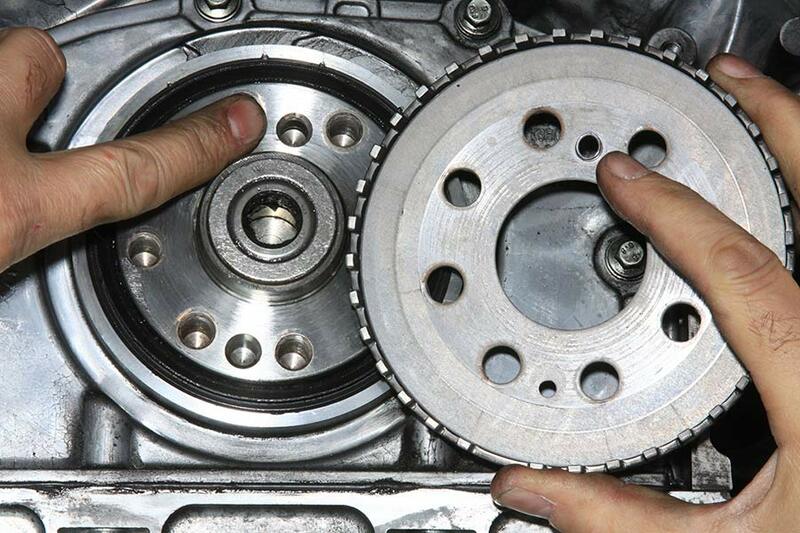 The transmission has zero issues with shifting at high RPM. Here is the old MT-82 Transmission out of the car. You can see clearly how the “remote” shifter works. Or the lack thereof. 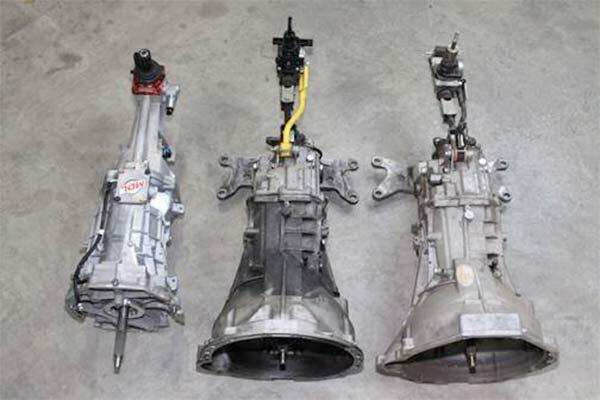 Here is the Tremec T-56 Xl Magnum without the bell housings next to the V6 and V6 MT-82 transmission versions. As you can see it has a direct shift mechanism. Much better for any type of racing Road Course or Drag. They guys at Modern Driveline installed a new main seal for me while they were in there. They said it was not leaking even after several hard drag runs, and track days. Here is the gear for the Crank Position Sensor. 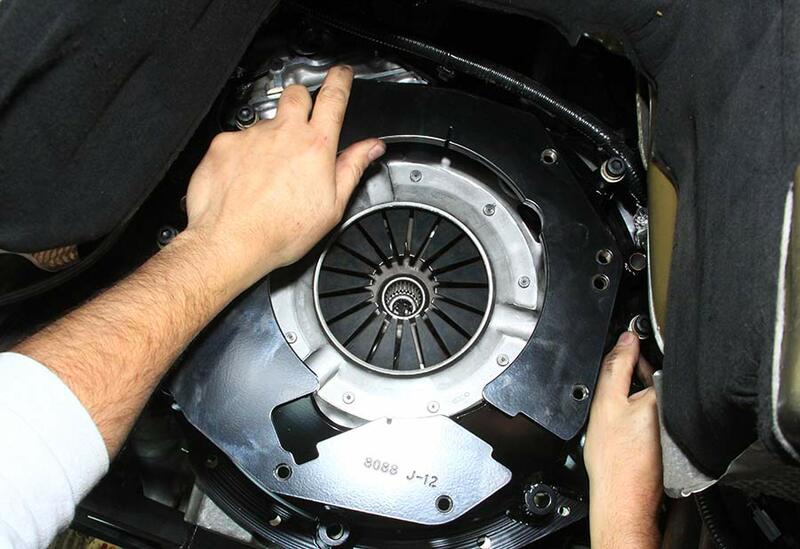 Then the new billet steel flywheel and superior clutch go on. Then the Quicktime SFI approved Bell Housing. 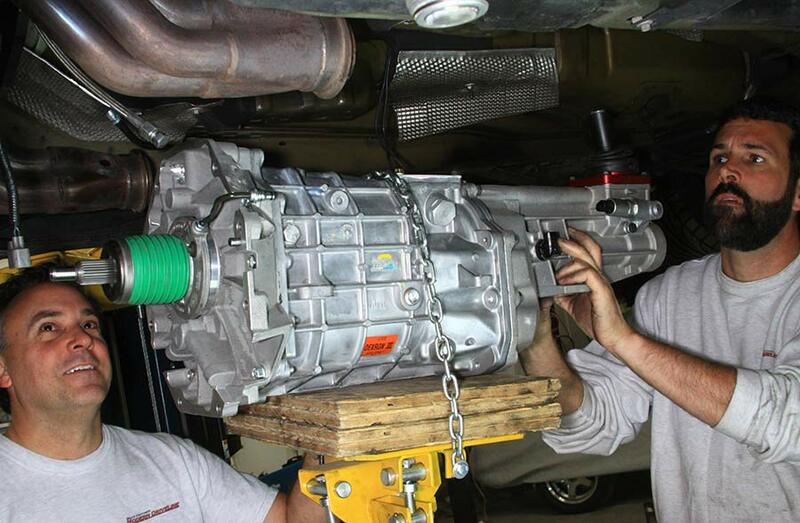 Here the Magnificent Tremec T-56 Magnum XL Transmission is being lifted into place. They supply a new cross member with the transmission. Here it is fully installed. Give it a good 400-500 street miles and the crunchiness of the new will subside. 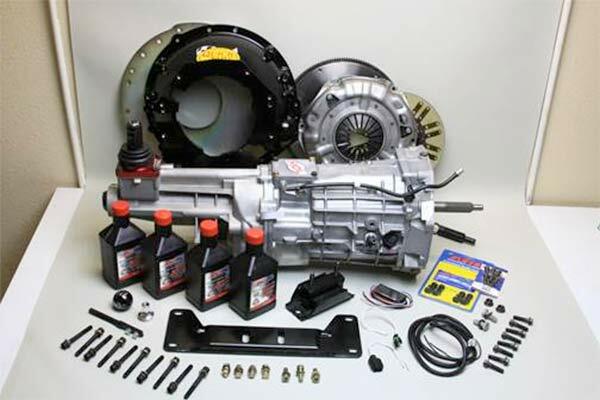 For the complete TREMEC T-56 Magnum XL conversion package with more install pics and purchasing options check out the Modern Driveline Website for this install. Here is the video for how it shifts.